Managing your horse’s joints as he gets older can be difficult, especially when he can’t always tell you specifically what’s bothering him. If you notice your horse comes out stiff or sore at the beginning of your ride it may be time to invest in a quality joint supplement to help ease his discomfort. 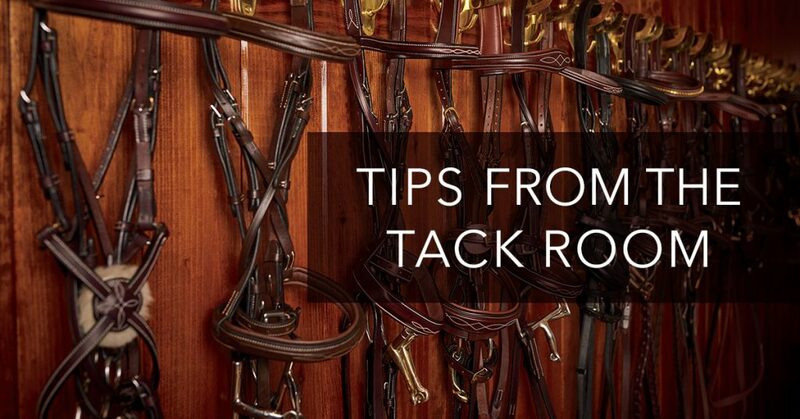 An effective and comprehensive supplement to support the stress of daily training and competition will go a long way towards maintaining your horse’s overall comfort all the way through to his retirement. 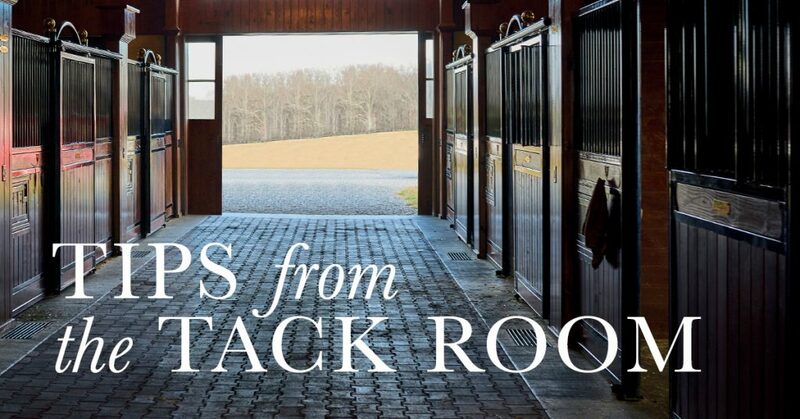 With so many equine supplements on the market today it can be hard to find an appropriate combination that will address all of your horse’s needs. Hear from Absorbine in their guest blog as they share the testimonial of Brooke and Ellie, a hunter jumper team, and their successful 30-day trial on Absorbine® Bute-Less Performance to learn why you too should make the switch today. Curious about introducing probiotics into your horse’s nutrition plan? 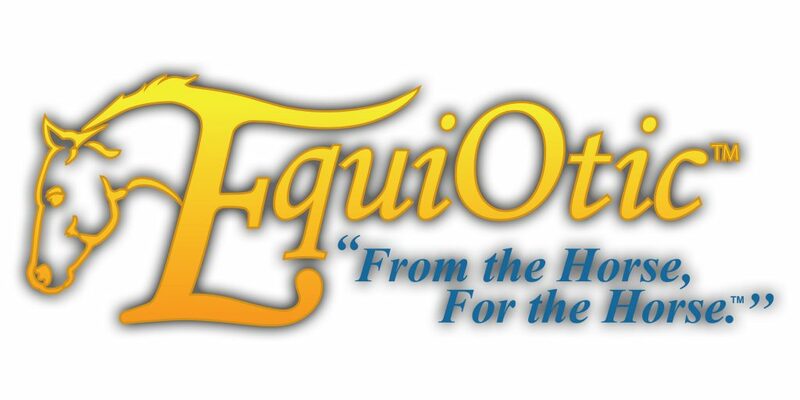 Hear from EquiOtic themselves to answer all of your questions about the difference between EquiOtic and other probiotics available— and how you can help support your horse’s gastrointestinal health to the fullest! Most of us know a horse that absolutely hates bugs. Even the sight of a bug has him stomping, flinching, and swishing his tail all day long. Some horses, such as Thoroughbreds, have very sensitive skin and get easily irritated by flies and other insects in turnout. A susceptible horse like this may need the complete coverage of a fly sheet, fly mask, fly boots and fly spray, or any combination of these, to stay comfortable. Does this sound like your horse? Check out a few of our suggestions for products that go beyond your everyday fly spray and can help you and your horse beat the bugs this summer.